Kelsey has sculpted herself as a stylist using her dedication, drive, passion and creativity. Growing up with a love for the industry and a base of years in customer service, she strives to use every aspect of knowledge to provide the best and most complete experience possible. After completing training at the State College of Beauty Culture, she has worked behind the chair for six years in the Wausau area. After obtaining her manager's license, Kelsey currently holds the Manager on Record title at the salon. 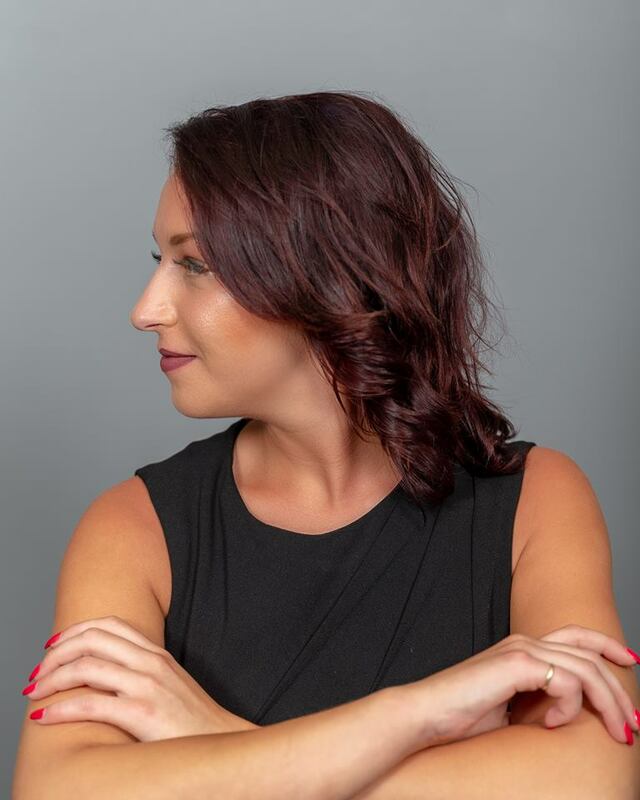 She has a passion for all aspects of salon growth, including working with the staff members to help them reach their full potential through training and goal-setting. While she looks forward to working with all hair types, she specializes in color, foiling techniques, balayage and women's cutting designs, as well as Keratin Smoothing Treatments and is certified in Perfectress extensions. She continues to increase her knowledge in the latest trends and fresh ideas in order to go beyond expectations of her guests.